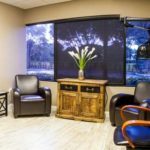 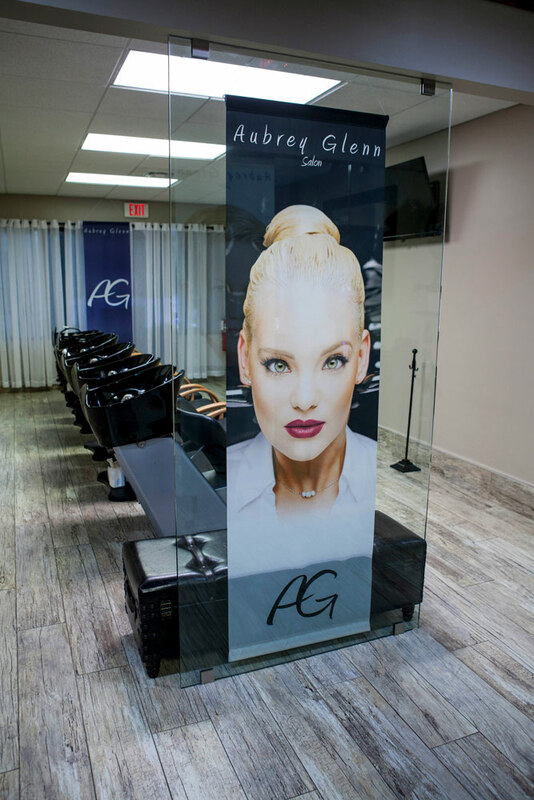 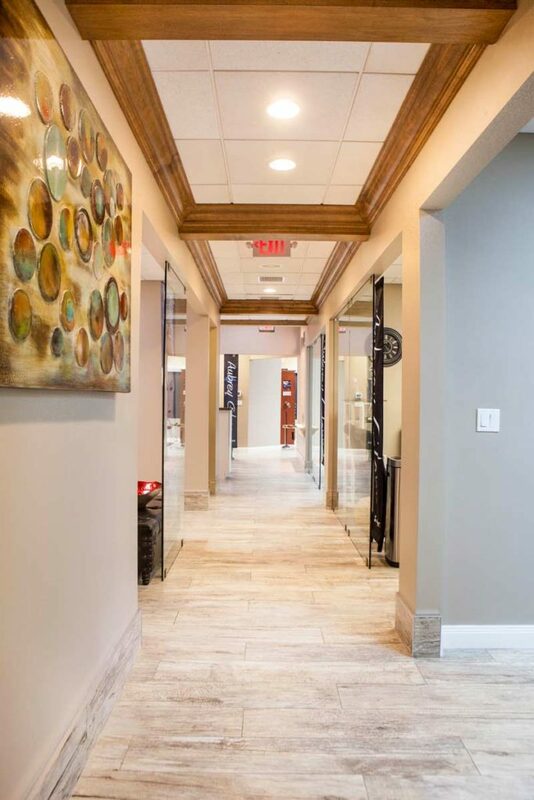 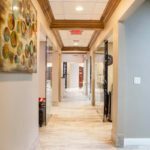 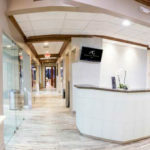 Aubrey Glenn Salon is locally owned and operated and has been serving clients in Palm Beach Gardens since 1999. 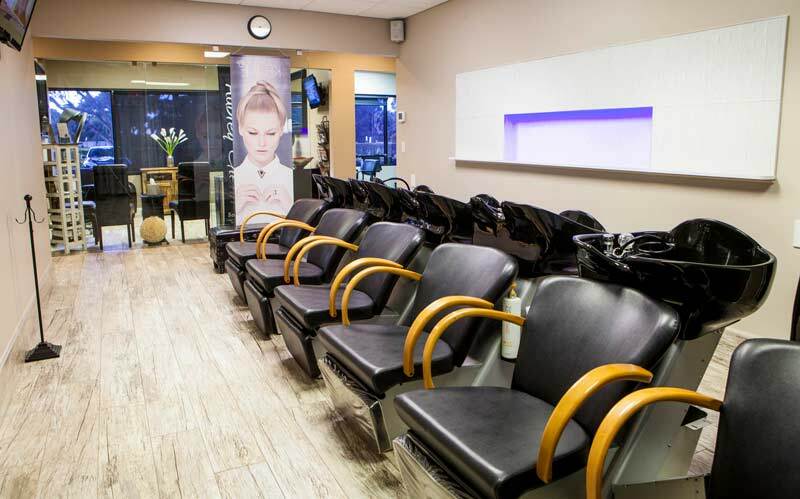 Currently, we have 10 highly trained and experienced stylists that are committed to great customer service. 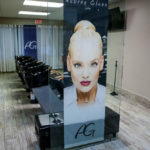 Clients also appreciate our top of the line products, that give you the results you want and deserve. 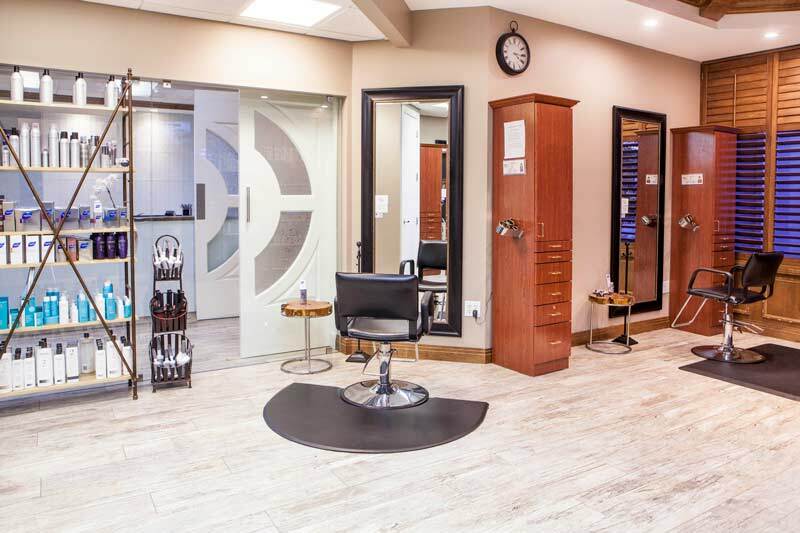 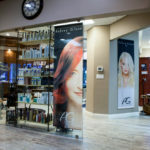 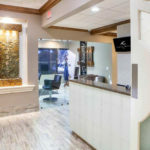 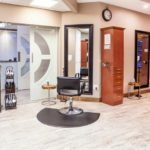 Aubrey Glenn Salon welcomes men, women and children of all ages with exceptional services ranging from the latest haircuts and styles, formal and casual updo’s, color, highlighting, lowlighting , ombre and balayage color techniques, and top of the line keratin treatments. 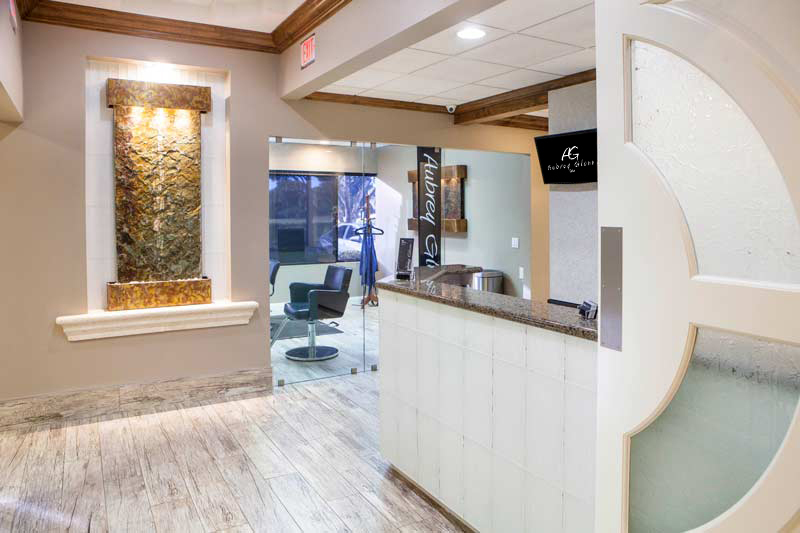 Our goal is to always guarantee that your time with us is all about you, and to ensure we are satisfying your individual preferences! 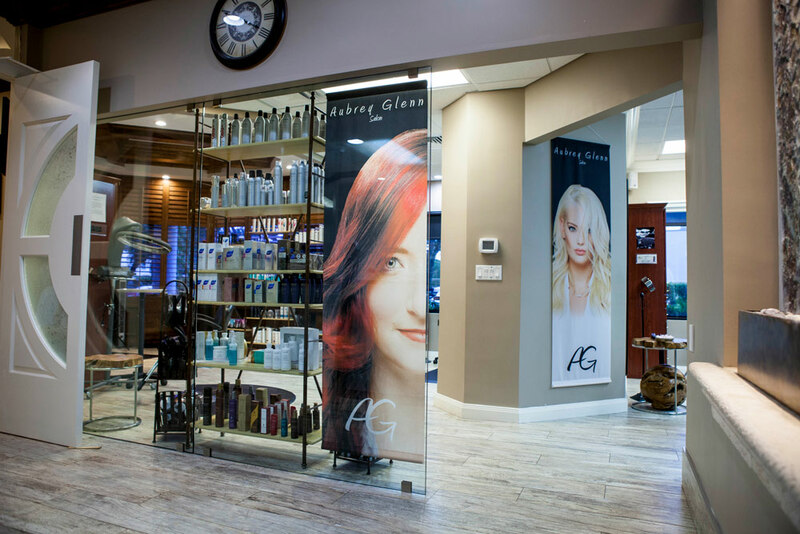 The accomplished stylist, Aubrey Glenn, has mastered the art of creative direction in the world of hair and business for more than 25 years. 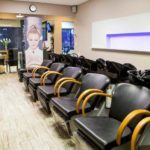 He has traveled the world, from New York to Brussels, Italy, Japan, Amsterdam and Mexico City, educating and learning every aspect of the fashion industry. 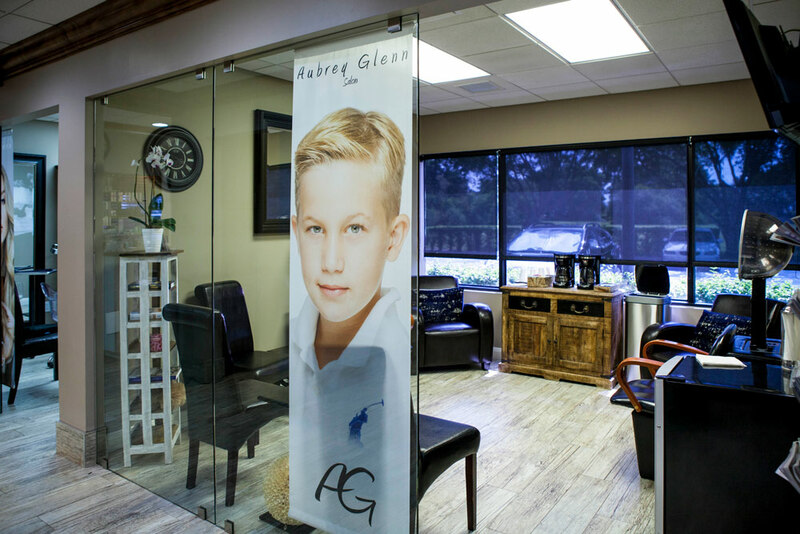 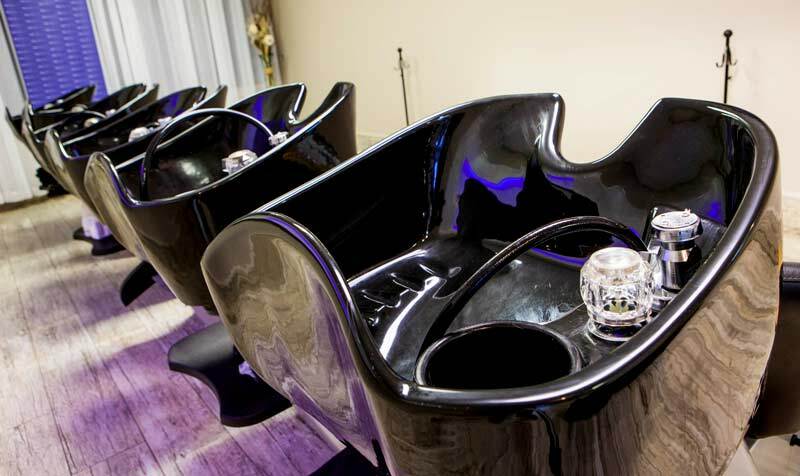 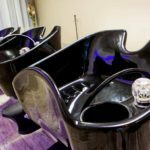 A native of Savannah, Georgia, Aubrey opened his first salon with only one chair in 1999 at the age of 28. 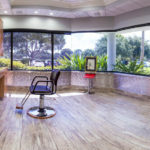 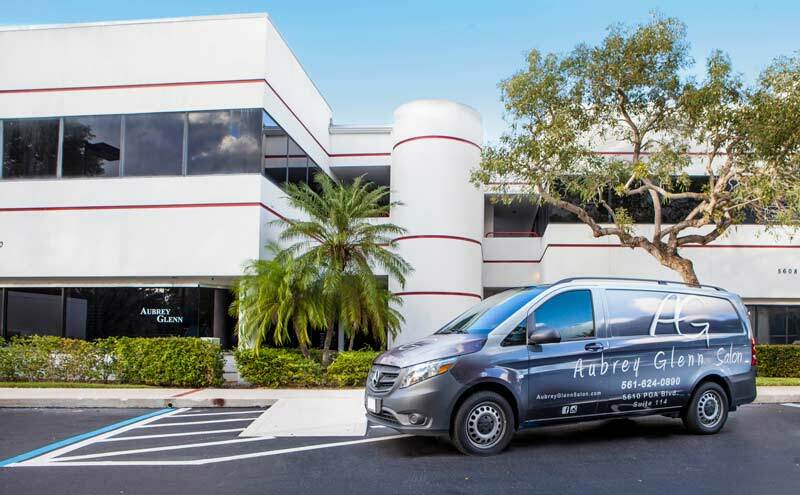 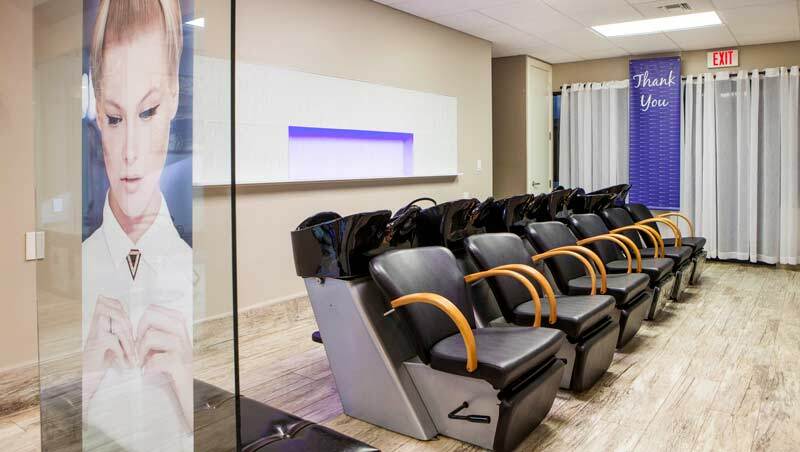 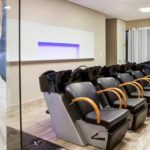 His salon quickly grew to become one of — Palm Beach’s premier salons.